1. Combine Ketel One Oranje, pumpkin spice nectar, and light cream in a cocktail shaker filled with ice. 2. 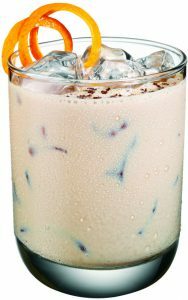 Shake vigorously and strain into a rocks glass filled with fresh ice. 1. 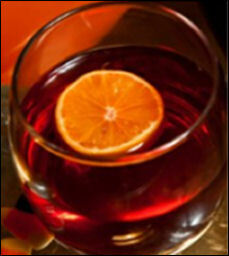 Pour ingredients into large punch bowl or pitcher filled with ice. 2. Stir to chill and dilute. 3. Ladle or pour out into small punch glasses. Yum! What a scrumptious recipe! This is my kind of drink. Perfect for fall.